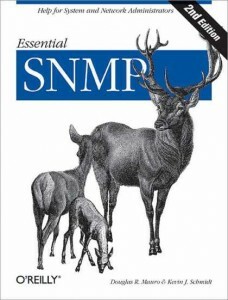 Books covers everything about SNMP, plus something related, plus something unrelated. When I saw the book for a first time, I couldn’t understand how so many pages could be written about such simple thing as SNMP protocol. Reading throughout the book reveled many verbose listings, examples and even chapters which seem redundant. Book covers all possible aspects of SNMP: protocol architecture, SNMP API, programming SNMP, best practices and so on and so forth. Being too verbose, book has to be red carefully. You might omit some or many chapters depending on information you want to get. Despite of being exaggerated, book is well-written and delivers all topic-related material.